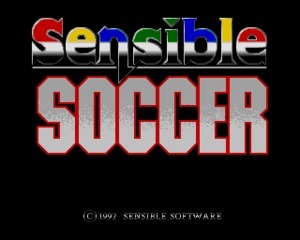 Sensible Soccer is the first game of the popular series of football (soccer, if you are in the US) sim created by Sensible Software and published by Renegade. 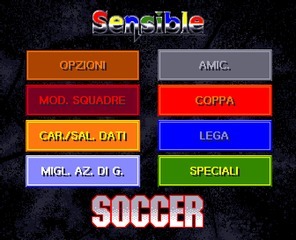 With this package, we are publishing the first and original release of SensiSoccer, not the v1.1 issued sometime later (also called Sensible Soccer: European Champions - 92/93 Edition). 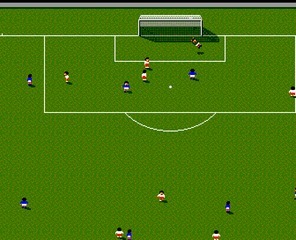 This revolutionary game, a real milestone in the history of sports videogames, was released in 1992 for Amiga and Atari ST. Until then, Kick Off 2 was THE choice when you wanted to play football with your friends on your computer. 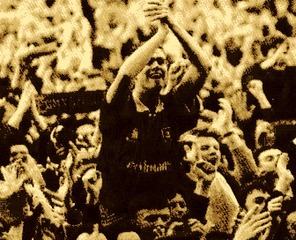 But Sensible Soccer changed everything, creating two factions: the ones that still preferred Dino Dini's sim, and the ones that migrated to the new game created by Sensible Software. 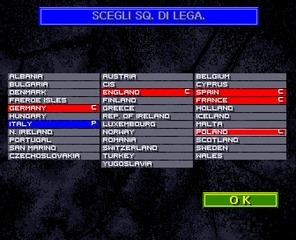 The new soccer sim was designed by Jon "Jops" Hare (Sensible Software co-founder) and Chris "Chipper" Chapman (lead programmer), with the help of Chris Yates (the other co-founder) and David Korn. Jops and Chipper were big fans of Kick Off 2 and decided to make a football game that could be even better. They kept the top-down perspective and viewpoint of Mega Lo Mania, and they put the little men in a football pitch. They didn't use the "loose ball" system of Kick Off. 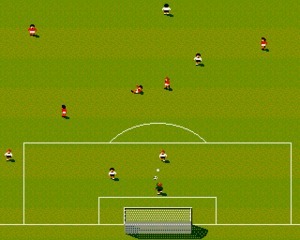 Instead they decided for something in the middle: in Sensi Soccer the ball sticks to your feet, but just partially. Plus, they developed a sophisticated AI, based on the formation decided by the coach, but with enough freedom for the little football players. 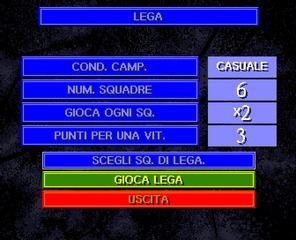 But what was brilliant was the amount of stats they added into the game, mapping real football players into numbers. 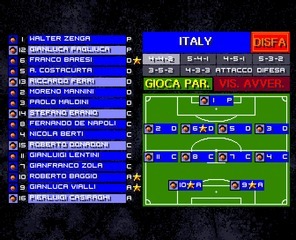 The stats are reflected in the game so that when you control Roberto Baggio or Marco Van Basten, you really feel the difference. 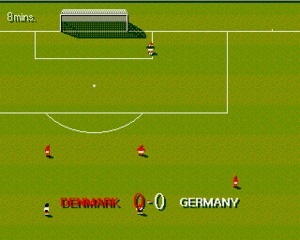 Anyway, if you had an Amiga, you already know all of that. So, what are you waiting for? Call your friend, plug your joysticks, and have fun!